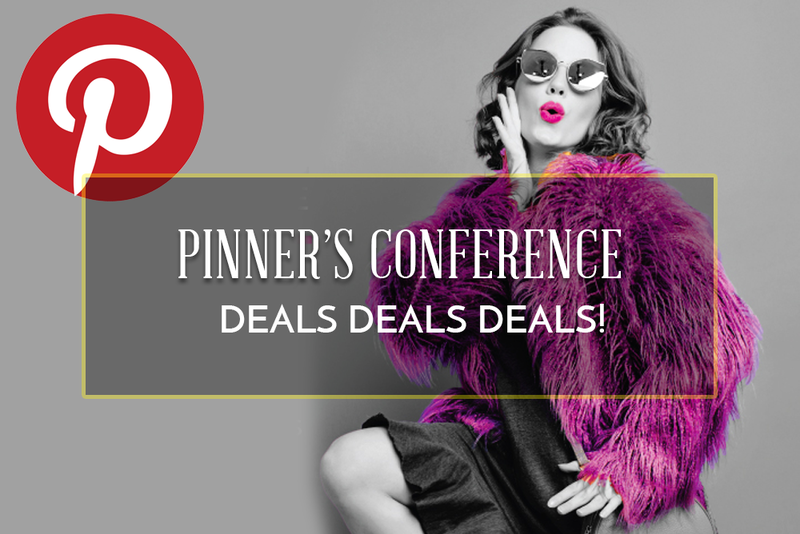 Pinner’s Conference Here We Come! 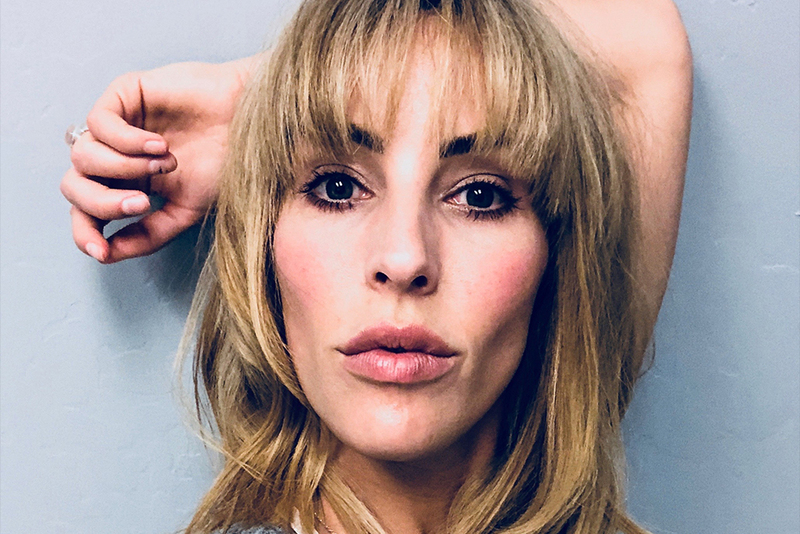 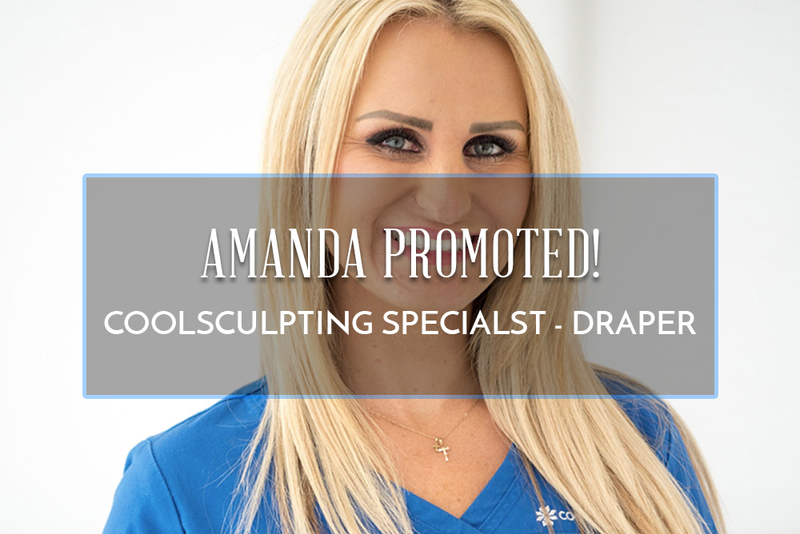 Meet Stefanie – Our newest cosmetic injector! 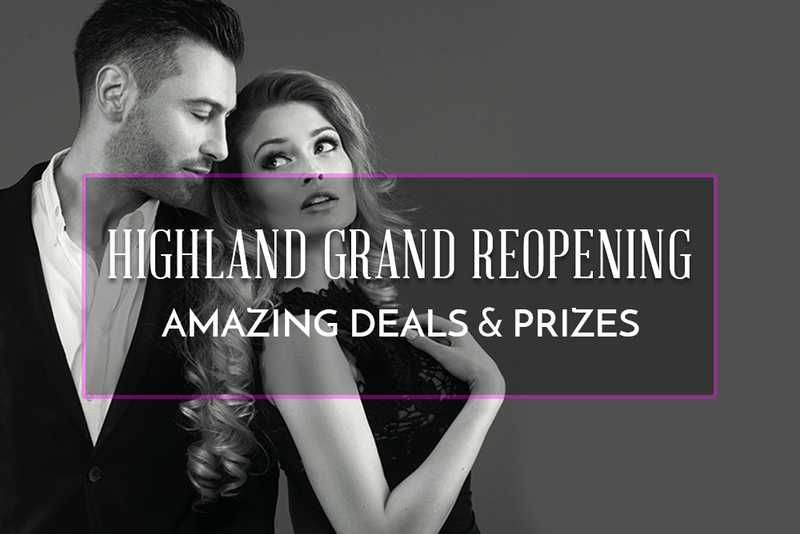 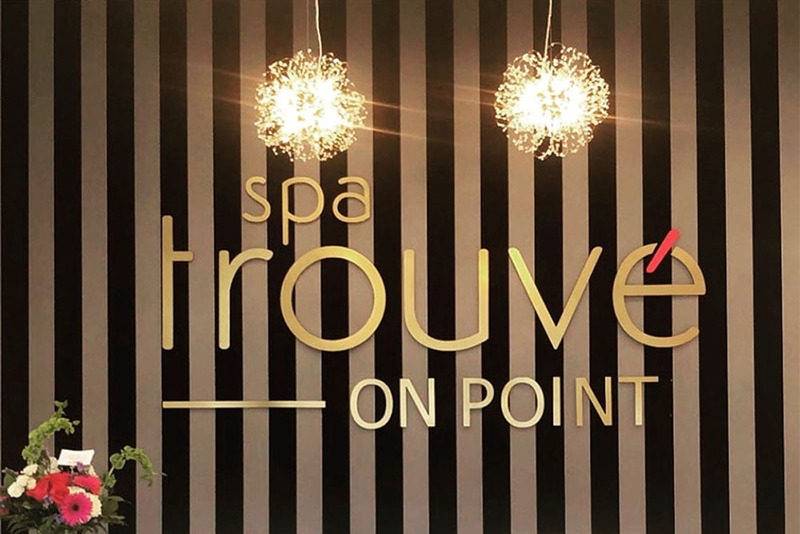 Spa Trouvé on Pointe – The newest Medical Spa in Draper, Utah!